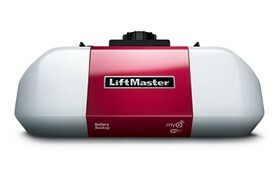 You are here: Home / Garage Door Opener Specials! $110 off regular priced installed openers. Sale prices are listed below. 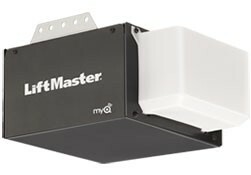 MyQ™ allows you to monitor and control your garage door from anywhere with a smartphone or computer, turn on house lights as you drive home, and more. 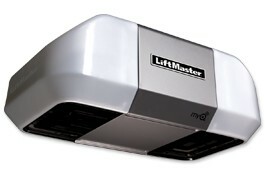 YOUR ONLY ONE CLEAR CHOICE FOR GARAGE DOORS!